Choosing a hairdressing college is an important step in your hairdressing career. You need to make sure that you choose a college that will provide you the proper training for your chosen career path. While there are many careers that require a degree with many years of education, training as a hairdresser does not require an extensive amount of training. You can even choose to have an apprenticeship in order to train as a hairdresser, but many people find that going to a college in order to learn hairdressing has several advantages – such as better and faster training. You’ll also be able to learn at your own pace if you undertake the National Vocational Qualification – or NVQ – which is a nationally recognized hairdressing qualification. 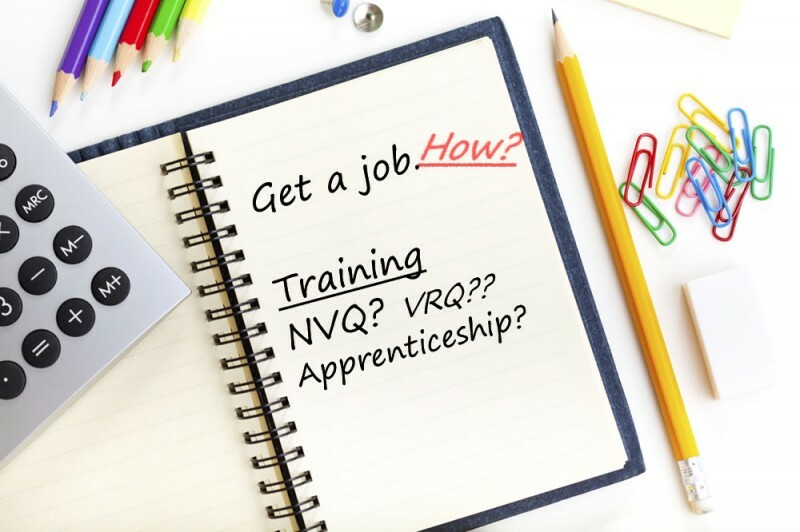 While an apprenticeship often grants you qualification as a hairdresser by measuring the amount of time you serve as an apprentice, the NVQ measures your qualifications by using assessments – not exams. The qualifications are made up of different units and they set out precisely what is required by a candidate in order to meet that standard. Each unit for the NVQ represents a specific training target and is used to tell the credits towards earning your certificate. You will learn basic hairdressing principles and also different techniques such as coloring, perms, relaxing, cutting techniques, etc. You will also learn about health and safety techniques that are required in the workplace. While an apprenticeship in a salon can take up to three years, if you choose to go to a college and obtain your qualifications that way, you could accomplish this much more quickly. Hairdressers can not only earn a regular salary, but they can also earn a commission off of the amount of work that they perform, in addition to earning tips from their clients. Once you develop a loyal customer base, you can expect to earn even more.